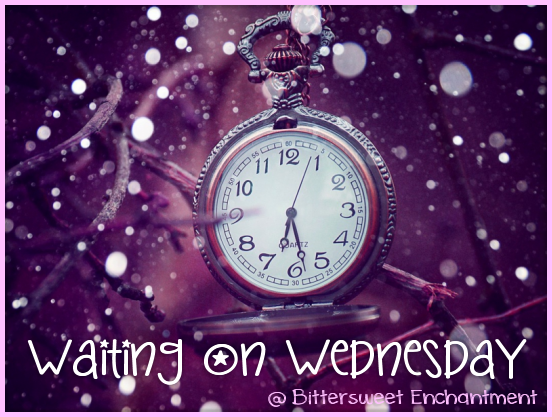 Bittersweet Enchantment: Waiting on Wednesday #40: The Harder You Fall by Gena Showalter + Book Promo! Waiting on Wednesday #40: The Harder You Fall by Gena Showalter + Book Promo! This week's WOW post will be done a lot differently as I am working with Inkslinger PR and HarlequinHQN to help promote one of my very favorite authors new book, The Harder You Fall by Gena Showalter. It will still be a waiting on Wednesday post but also a book promotion celebrating Gena’s upcoming release! 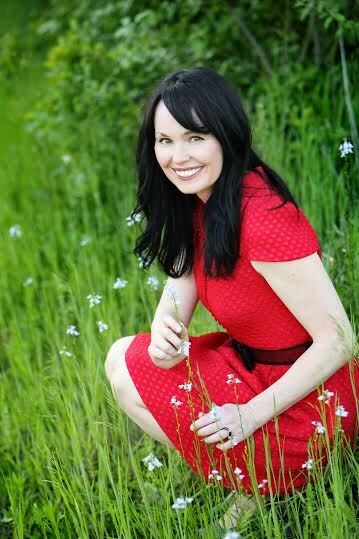 Gena Showalter’s THE HARDER YOU FALL is coming! Being released on November 24th, this fantastic contemporary romance in the Original Heartbreakers series is a scorching tale featuring an aloof bad boy and the rowdy Southern belle who rocks his world, published by HarlequinHQN! Pre-order THE HARDER YOU FALL from the links below for a sneak peek opportunity! Have you all or are you planning to pre-ordered Gena's new book? What are you thoughts on it? This looks interesting, I love her books! Thanks for stopping by Ellie. :) I love your choice of book this week as well. I've just started reading some of Gena Showalters books and have enjoyed all the ones I read so far. I hope you love this one!